It has world class marketing power with a small ESP price tag. But what about "Affiliate Marketing"? Won't I get "banned" if I promote something in my emails? I wondered these same issues. No way am I going to take the time to switch somewhere and have to hop back to my old ESP in a week. I signed up for a free account and took it for a test drive. I then upgraded to a paid account and have been using it for over a month. I've also put one of my largest clients there and have setup some pretty nifty email marketing juice. I've promoted some products, and I'm still alive to tell you about it. 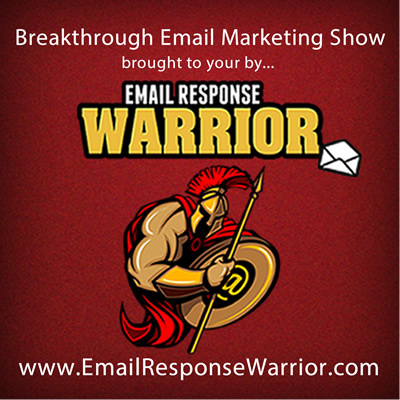 Look, I've used more autoresponder services than most people even know about. Here's the video and audio reply for your viewing pleasure. 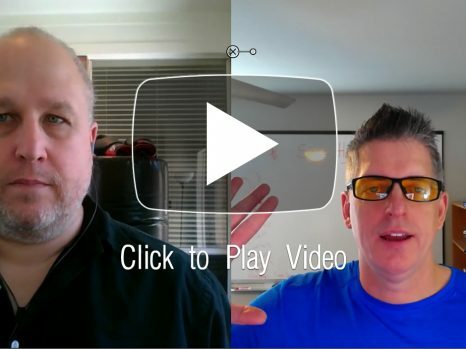 A bonus Google Hangout walk through where I go through setting up this ultimate deliverability funnel step by step and answer questions... (Bonus - You can take this information and use it with any autoresponder service if you every go insane and leave ActiveCampaign for somebunny else). I'll provide you a real-world example and video walk through of how to use the ActiveCampaign API to add people to your list for 1 click webinar/hangout registrations, etc. Hi..am curious about your bonus offer. Am considering switching from “Aflubber.” Thanks.